The guitarist co-produced his 15th album with John Cuniberti and recorded the project late last year at Skywalker Sound in Lucas Valley, CA, with keyboardist and guitarist Mike Keneally, drummer Marco Minnemann and bassist Bryan Beller. “I couldn’t have asked for a better band to help bring these songs to life,” says Satriani. The guitarist is joined by a second rhythm section for four tracks: drummer Vinnie Colaiuta – who has worked with Frank Zappa, Sting and Paul Simon, among others – and Jane’s Addiction bassist Chris Chaney. 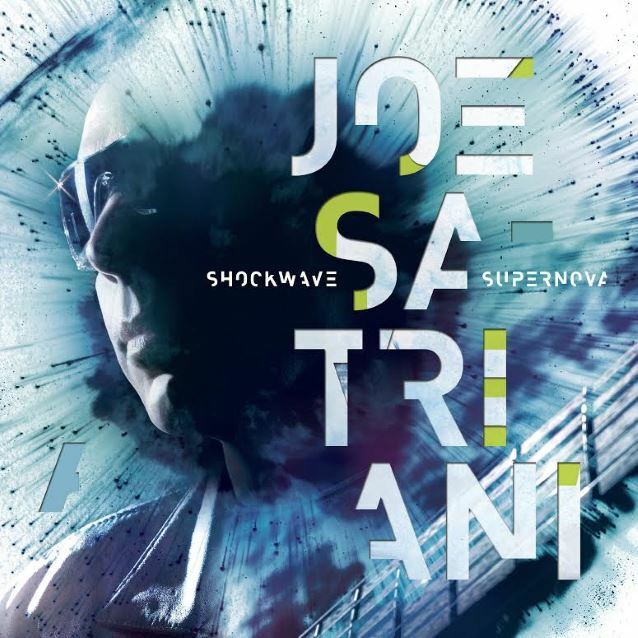 Satriani named “Shockwave Supernova” after his alter ago, one that he steps into for live performances. He will launch The Shockwave Tour in Nantes, France on September 17.